I think I might have hinted at this and some of you have written assuming this is true, but I do have a second collection coming out with Moda. It's called Simple Marks. Why that title? I love crisp, clean shapes. 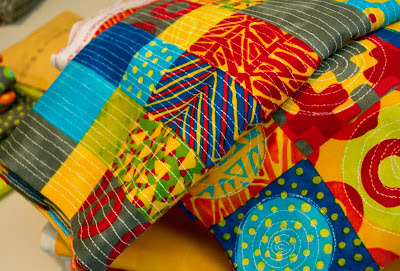 I think that's what first drew me to the idea of making batiks with a more contemporary feel. And I love the idea of mark making. 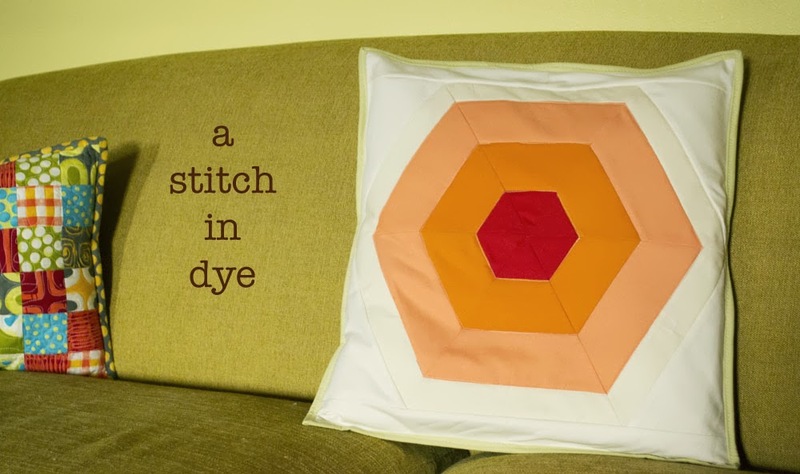 It seems so basic, like something you would do with the simplest of tools. And that's what I use and used to make the originals that went into this collection, simple, very simple tools. Simple Marks is actually coming out in two parts. The first round of prints and solids will start appearing at your local independent fabric store and online in November (I'll take some pics of those and feature them in a later post). The second incarnation, also called Simple Marks Summer will be previewing at Quilt Market in October and coming out for the Spring. 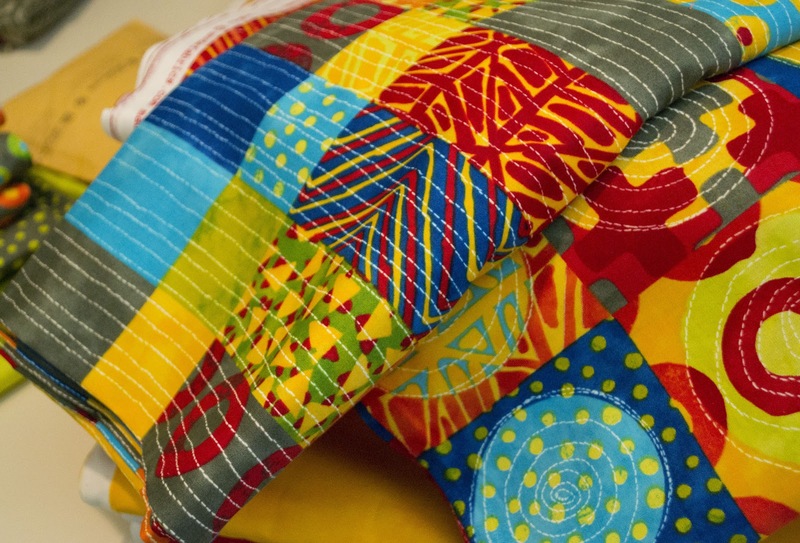 It features the same prints, but the colors are brighter than the fall version. I just finished a project that uses Simple Marks Summer and I couldn't be more excited about them. 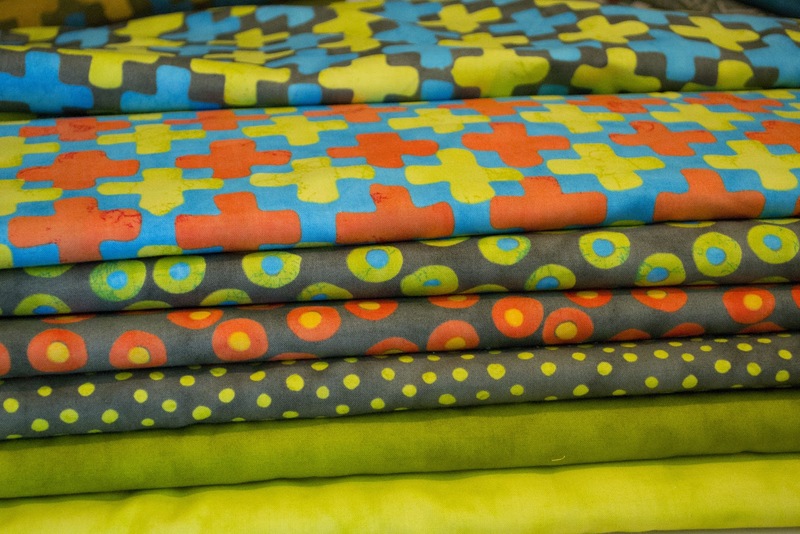 I love love love your fabric! Can't wait for it to come out! I'm a summer gal. 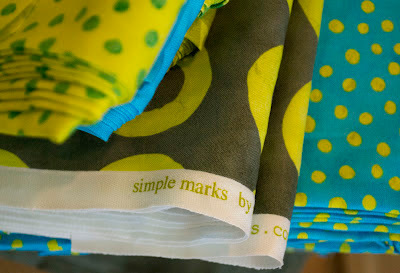 I'm so glad simple marks is going to be available in brighter colors. Everything I make with Stitch in Color is a delight to me. Can't wait for summer. 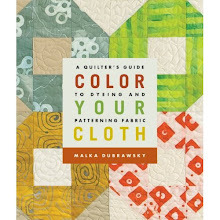 I love your fabric, but I loved your color sense before you created fabric lines. Super, Malka! Can't wait to see them in stock at Stitch Lab. Congrats on getting them done! I loved your first line and can't wait for your new ones! What is the definition of a cheater fabric? 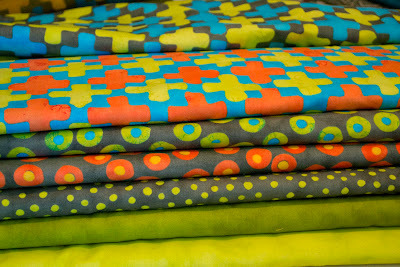 Absolutely Love your new fabric, as I did your first line, something to look forward to in the quilt store. You're an inspiration!! Great work! Congratulations! Can't wait to get my hands on some. The colors are fantastic I love it. This looks like another winner! Both of them! Congrats, Mala! They are lovely! 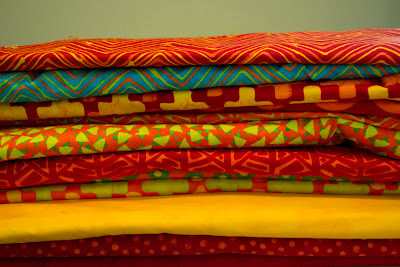 What gorgeous colors and patterns! I absolutely LOVE this line. So so beautiful! I love, love, love Simple Mark. 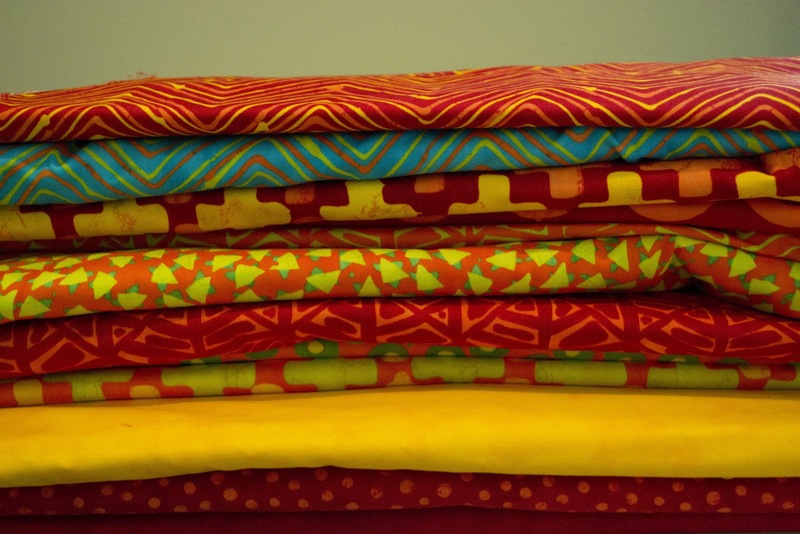 I now own the jelly roll, layer cake, and some yardage. I am agonizing over a suitable quilt pattern. Any suggestions? I'm anxious to see the summer version. It is so striking.